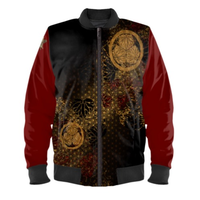 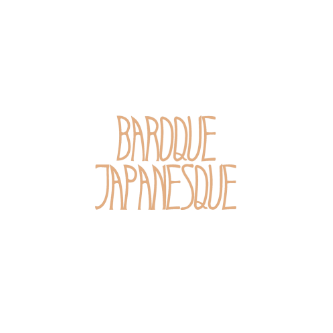 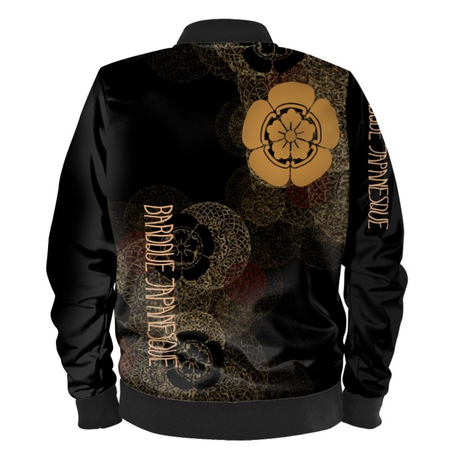 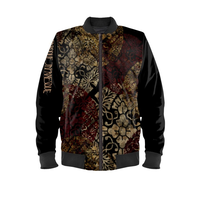 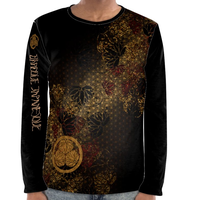 SAMURAI SHOGUN ODA Man's Bomber Jacket by Baroque Japanesque Turn heads as you walk down the street in this chic and stylish bomber jacket with my personal design. 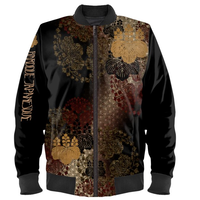 Available sizes XXS-4XL plus size women's bomber jackets High quality, full colour custom print Handmade in London, UK Care instruction Dry clean only Buy With Confidence Ready in 2 - 5 day(s) Made to order in London, England, UK 100% Satisfaction Guarantee Made to order in 2-5 day(s) Bespoke, Personalised Print & Handmade especially for you, as a single exclusive one-of-a-kind piece. 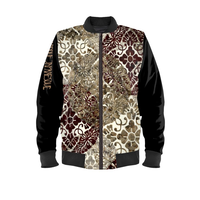 All our garments are made to order. 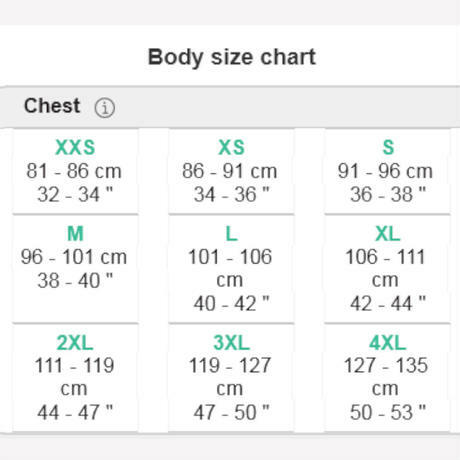 Each company has different clothes patterns and our specificity is that we do not produce "ready to wear" clothes, so it is very important you first check the body measurements chart below (not just sizes) to ensure all body parts fit the size you wish to go for. 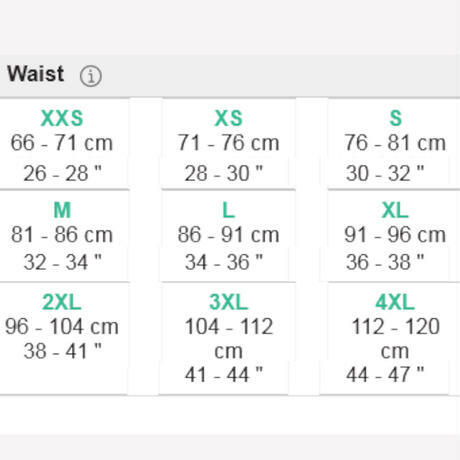 Generally if you are in between sizes it is advised to go for the next size up. 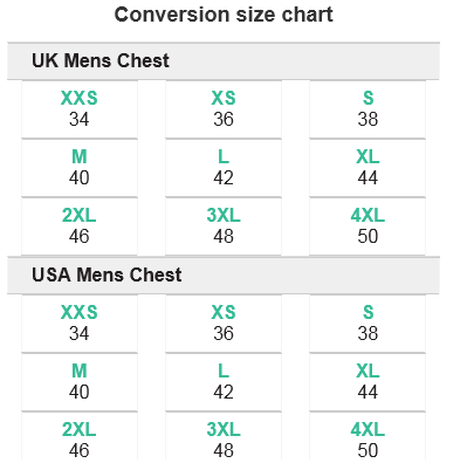 worldwide Products are sewn and shipped in the UK. 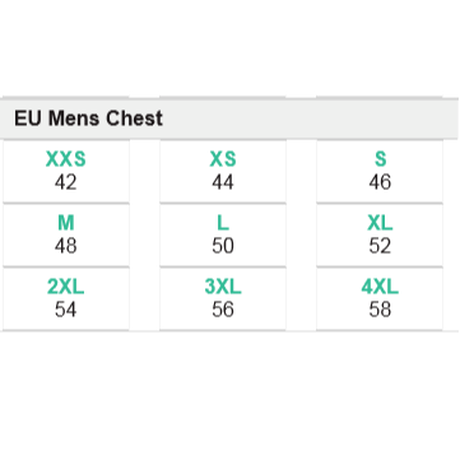 Tariffs will be borne by the shipper. 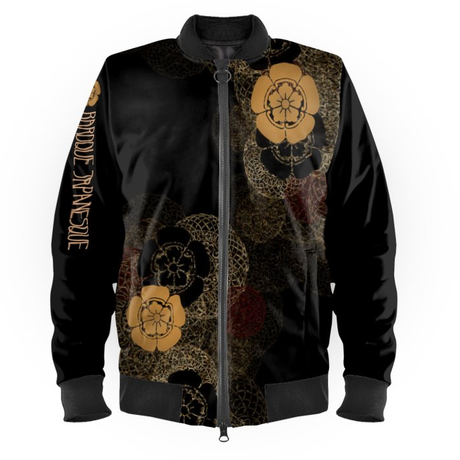 Customer will bear only the product price. 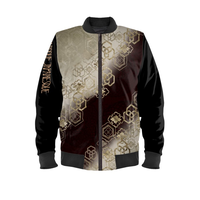 shipping fee is free.